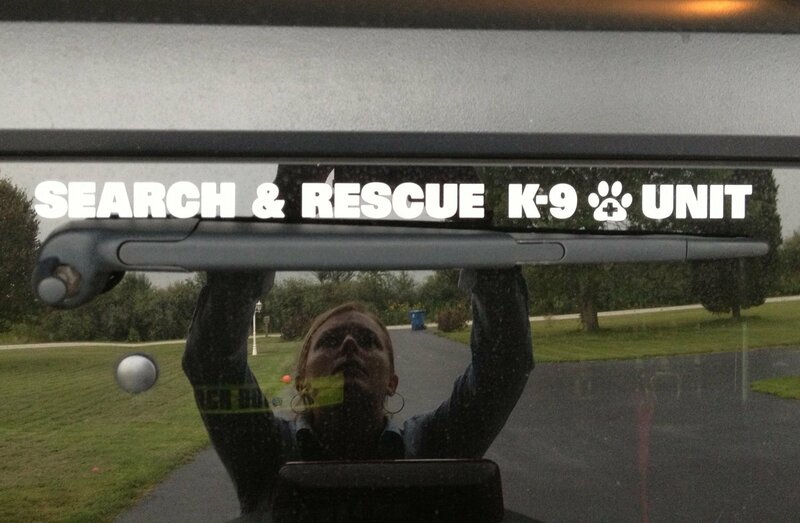 Identify your vehicle as a working unit and supporter of search and rescue year round. It adheres on the outside of the window. Use on tinted glass for greater contrast and visibility. Each letter and graphic is a reflective cut out. Easy application.